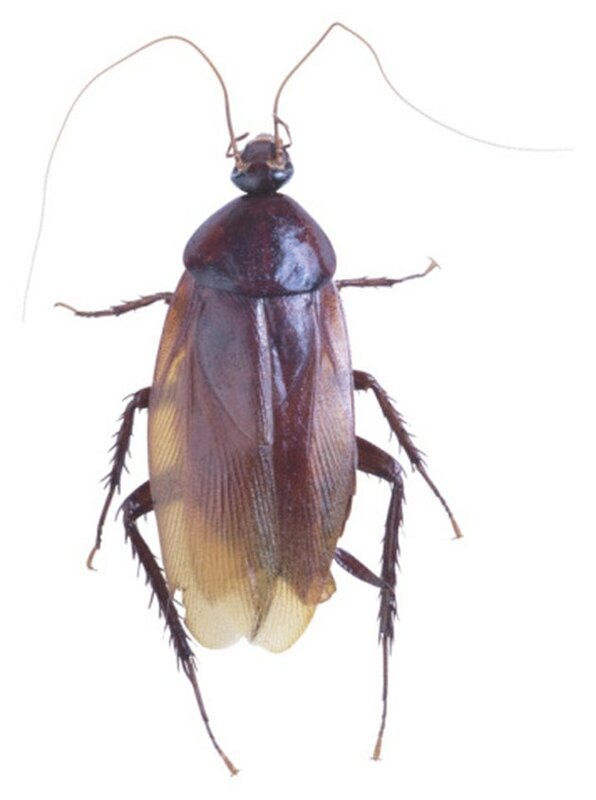 Cockroaches will inhabit most any area that offers them access to food and water. While the kitchen or pantry might be the most popular places for roaches, they're not the only places where you'll find them. An old couch or one that's laden with food crumbs and spills provides roaches with a place to both nest and eat. Finding roaches in your home is unpleasant, but discovering that they're living or hiding in your couch can be downright disturbing. Get rid of cockroaches in the couch so you have a safe, clean place to sit. Getting rid of cockroaches in the couch begins with a thorough cleaning. Vacuum the couch the roach or roaches are inhabiting. Remove the couch's cushions so you can vacuum both them and the base of the couch where crumbs often fall. Turn the couch over on its back and vacuum underneath it as well. Throw away the vacuum bag after vacuuming. Place the bag in a sealed container. Shampoo your couch using the upholstery attachment on your carpet shampooer. Add carpet shampoo and 1/2 cup white vinegar to your shampooer. 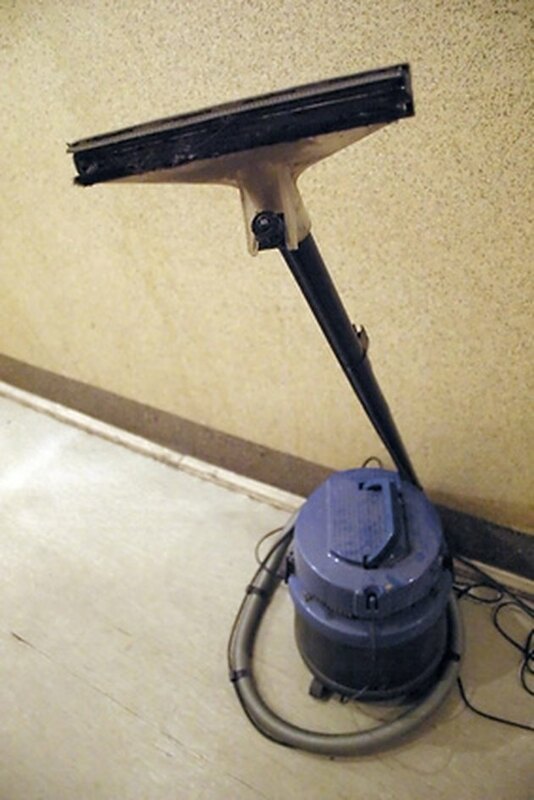 The shampooer will clean food spills and residue from your carpet while the smell of the vinegar repels and drives out roaches. Lure remaining cockroaches out of your couch with a sweet roach bait. Mix together 1/4 cup vegetable shortening, 1/8 cup white sugar, 1 cup boric acid powder, 1/2 cup flour and enough water to make a soft dough-like mixture. Stir the ingredients well with a spoon. Roll the roach bait into golf ball-sized balls. Place one ball into each of your empty, clean yogurt containers. Place the lids on the containers. Punch a hole in the top of each yogurt container using scissors. Set the containers a few feet away from the couch to lure roaches out. The roaches will enter the bait station through the hole, eat some bait and carry some back to the nest where others will eat it and die.